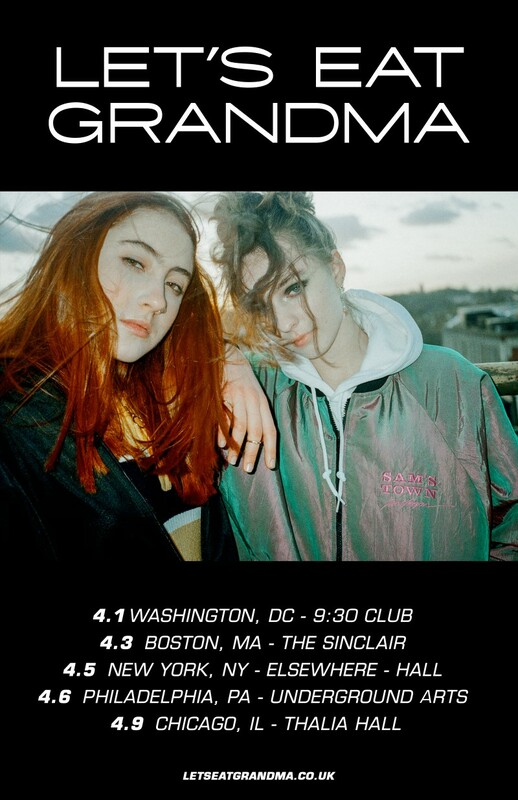 Let's Eat Grandma have announced a select run of shows for next year! Hitting Washington, Boston, New York, Philadelphia, and Chicago, you can catch the band in the USA this coming April. Grab your copy of the band's incredible second album, I'm All Ears, now.